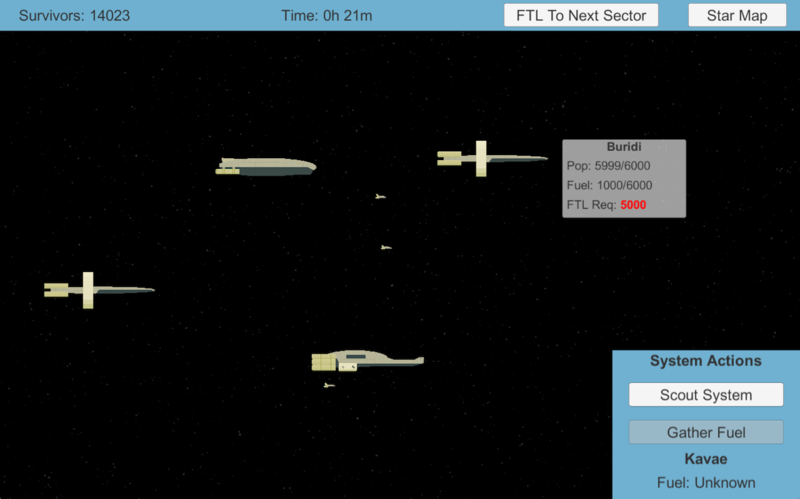 Your fleet is pretty much stranded in a remote sector of space with your fuel resources running low. 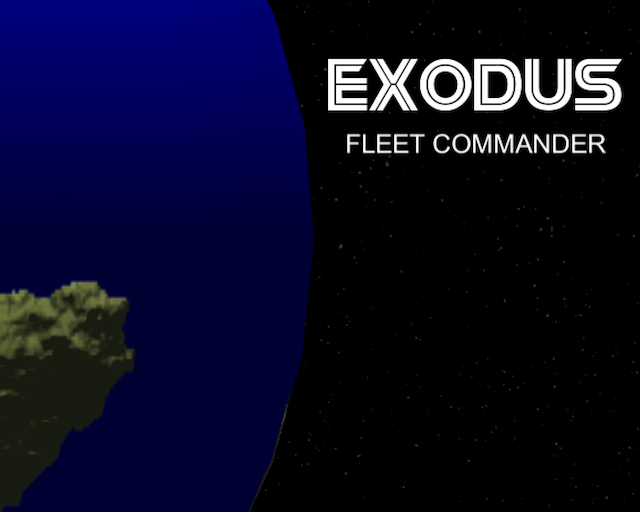 You’re the commander, how will you proceed? 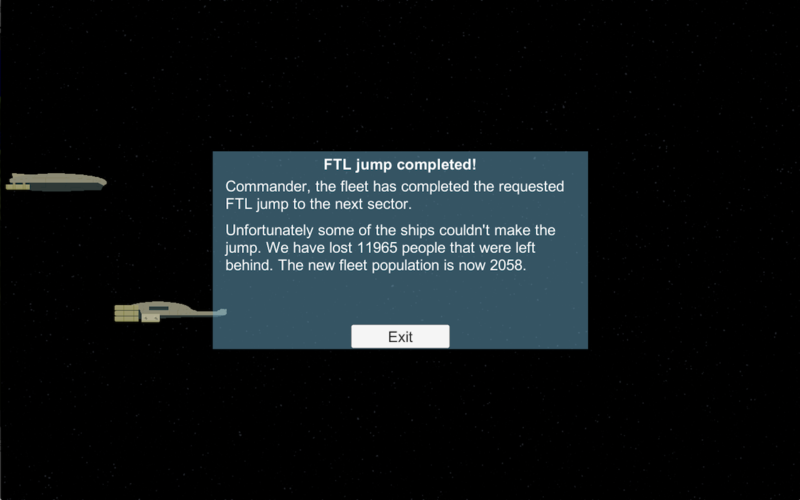 Will you move on regardless, leaving the ships that don’t have enough fuel behind? 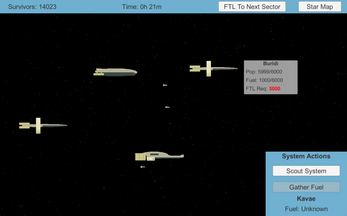 Or will you try to scout the current sector for fuel, trying to save as many of your fleet’s passengers as you can? 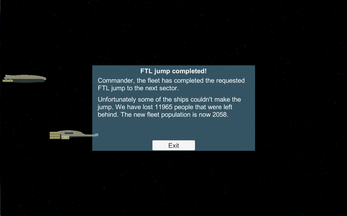 How will your fleet survive?